Our summer season is always very busy here in Umbria with family, friends and guests staying at our farmhouse rental arriving weekly, but last week we had a week free and decided to take a quick trip to the sea. 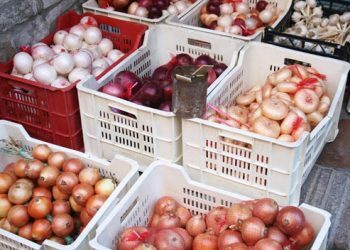 With the extreme heat recently, we really couldn’t be away from our garden, chickens, and flowers too long so we asked a friend to cover just one night for us and off we went. 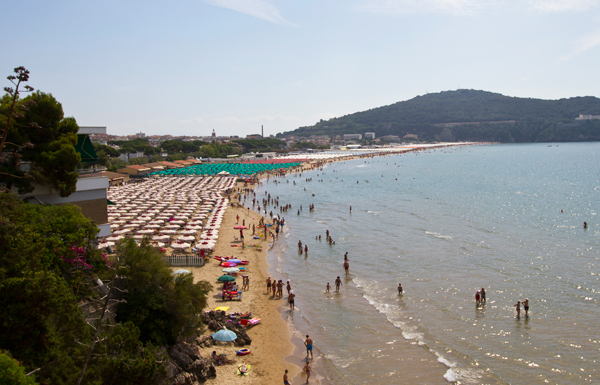 We love the beaches of Le Marche which is our usual seaside spot to visit whenever we can, but for a change, this time we decided to head down to Lazio to explore Gaeta and the beaches that surround it. Gaeta is a city in the province of Latina, in the region of Lazio. 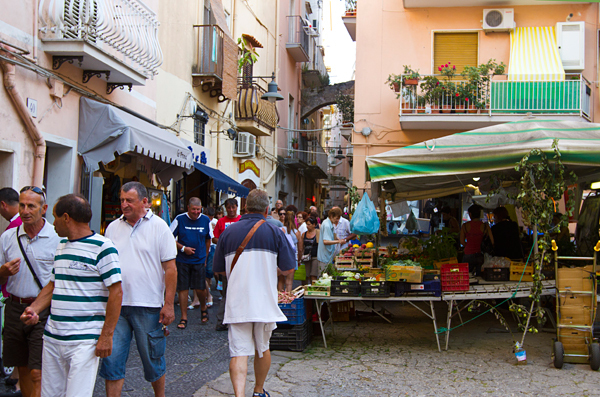 Gaeta is set on a promontory stretching towards the Gulf of Gaeta, and is situated between Rome and Naples. Gaeta is well known for it’s amazing olives despite the fact the major production of these olives takes place in Itri, a town about 20 minutes from Gaeta. 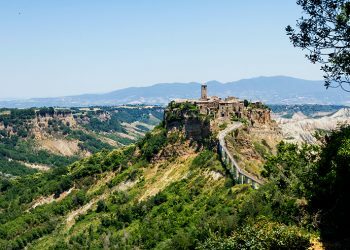 This town also has a long history and its fortifications date back to Roman times. 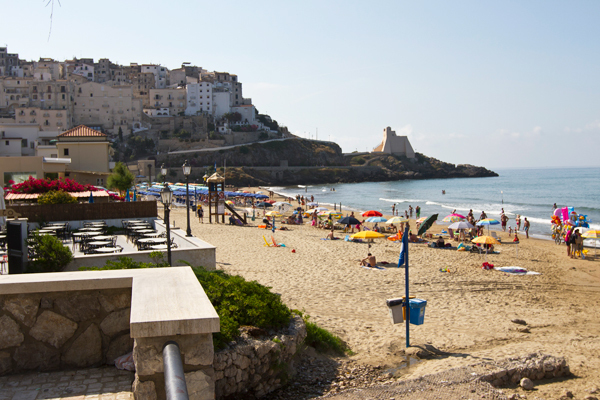 As well as its olives, the area is well known for its beaches that line the coast on either side of Gaeta, and are packed during the warmer summer months. 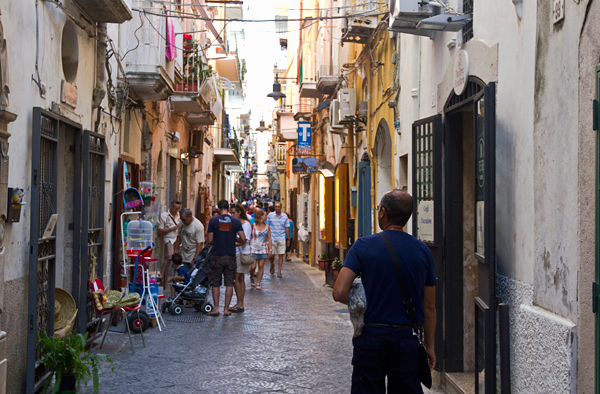 We thoroughly enjoyed exploring Gaeta, although I must say the town is all but deserted during the day. Late afternoon however, everyone comes out to visit, shop, and stroll the streets. 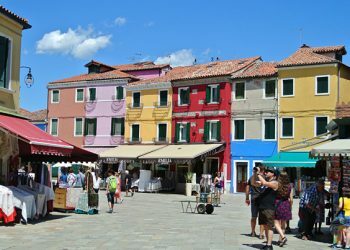 There are also a number of seafood stalls set up across the street from the port that open up every evening when all the Gaetani come out to shop for their evening meal. We love seafood which is why when we have a few days off we head to the sea, and the seafood in Gaeta was truly exceptional. We had two multi course seafood meals during our short stay, and both were delicious, although the red shrimp I enjoyed one evening were more than memorable. I had spied the bright red shrimp at the seafood market earlier, and when we dined at Ristorante Odissea later that evening I asked if they had any that I could have as an appetizer. They assured me they had fresh shrimp right off the boat that day and suggested I have them “saltate” or sautéed in a frying pan with olive oil and garlic. They quite honestly were the best shrimp I have ever had in my life, and although I cannot find fresh red shrimp here in Umbria, I will be cooking shrimp in this same manner often. 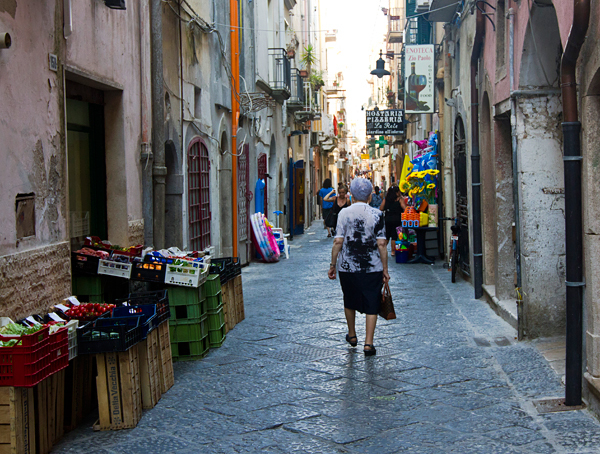 Gaeta is a wonderful little town to visit with a quaint narrow street called Via Independenza, packed with fruit and vegetable vendors, seafood stalls, grocery stores, and butcher shops. The street is quiet all day long but by 7pm it is packed with locals and it seems everyone in town is there. 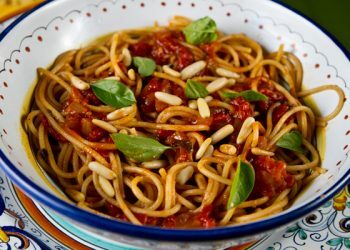 There are a multitude of seafood restaurants and pizzerias in town, and I am told almost all of them are very good due to the abundance of fresh seafood available daily. Despite the brevity of our trip, we returned home refreshed, relaxed, and satiated with our seafood feasts. 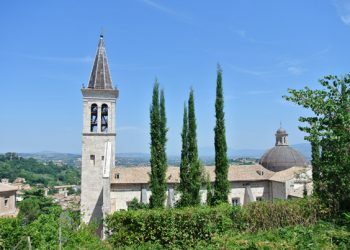 We thoroughly enjoyed our short break in Lazio, but it is always great to be back home in our little piece of paradise in Umbria. The shopping street Via Indipendenza getting busy as the day comes to an end. 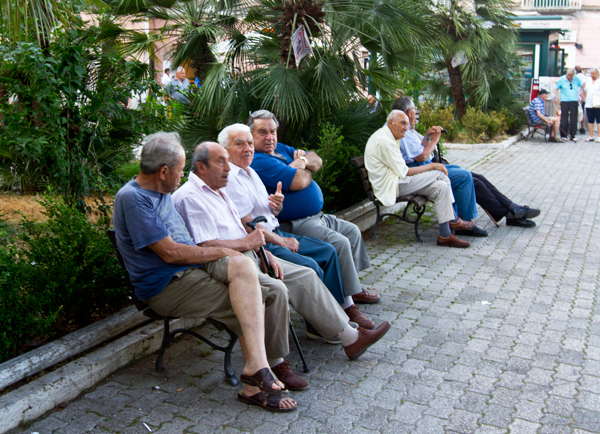 Like many small towns across Italy, the old men gather in groups to discuss (argue) about politics, sports, or other important life events. 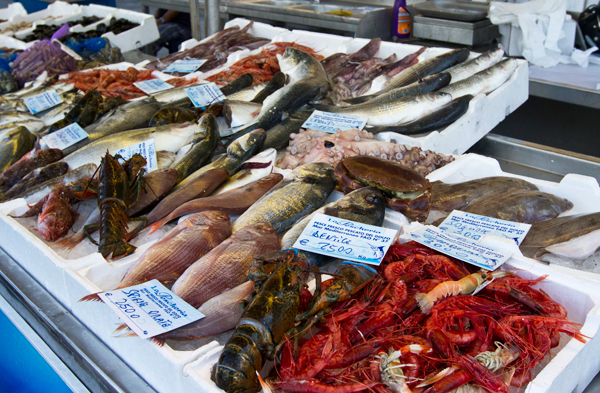 The seafood stalls open up in the evening when the fishing boats come into port. The most delicious, sweet tasting red shrimp and prawns. 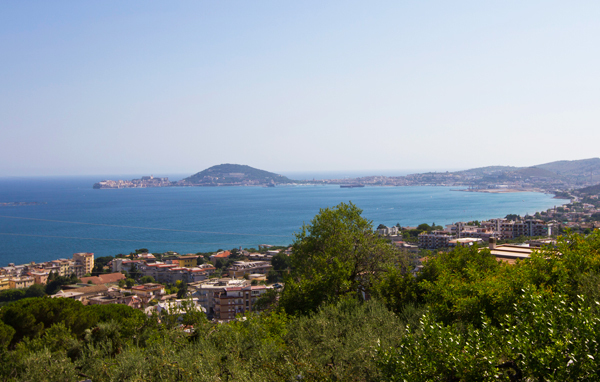 View from Formia looking towards Gaeata. 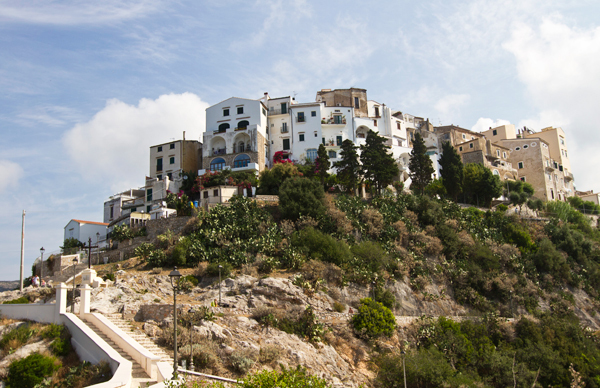 Old Sperlonga sitting up on the hill overlooking the beaches. 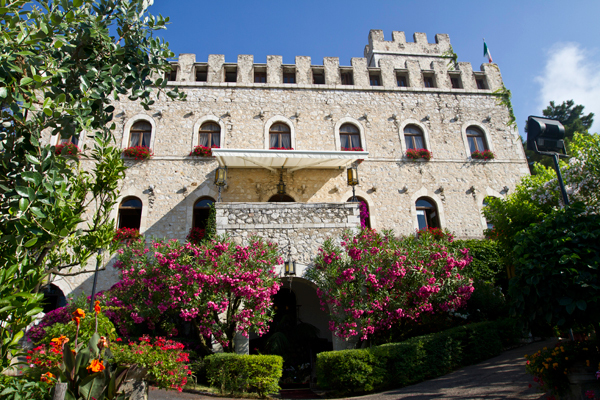 Beautiful Hotel Castello Miramare in Formia where we stayed. 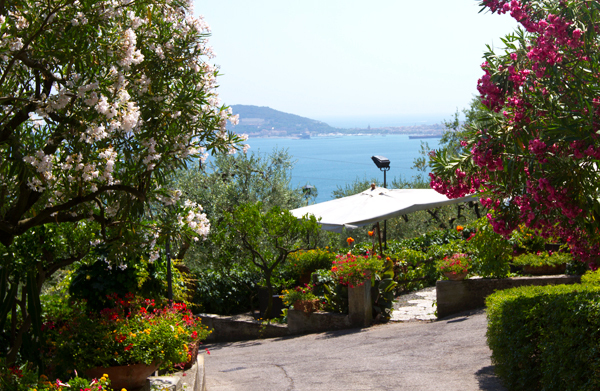 The gardens with a glorious view at Hotel Castello Miramare. The busy Via Independenza in the early evening. Was one of the many stops along the way on my honeymoon in Italy over 20 years ago. Brings back some wonderful memories………. Oh Deborah, you live such a Blessed life! Thank You for sharing this wonderful experience with us. Most of us can only dream of experiencing something like this, but through your article we live vicariously. I can almost smell the sea. Elisa, I agree, we do live a blessed life! Wonderful pictures! 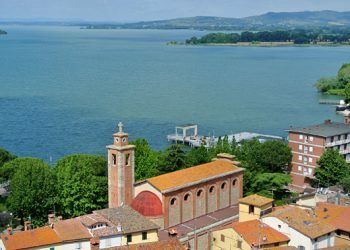 I have family from Atina, Frosinone, and spent many summers there. We would often go to Sperlunga and bask in the beauty of it’s incredible beaches! Deborah, even though I live in Hawaii, it does’t even compete with Italy. I like Elisa, live vicarously through you. I love the pics and I felt like I was there walking along those streets. And the fish pic…..YUM! Hawaii isn’t too tough Barbara. I was in Hawaii once and thought it was wonderful. 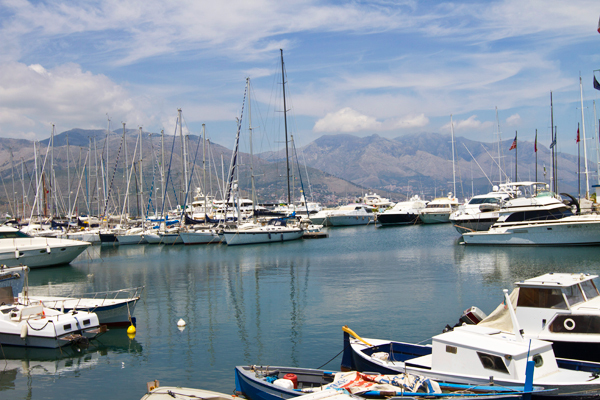 Went to school in Formia and spent a lot of time in Gaeta in my youth. Beautiful beaches, indellible memories I will never forget. Thanks for bringing it to life once again. Deborah, glad you made it to the less travelled part of Lazio. 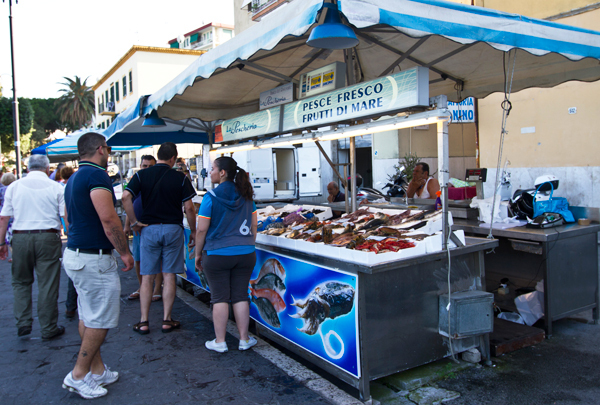 The fresh sea food in Formia/Gaeta is as good it gets. 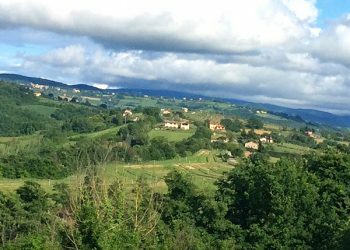 Another, hidden jewel , in the area and just off the Autostrada Del Sole before Cassino , is Ristorante Villa Euchellia in Castrociella ! What gorgeous photos! I have never had red shrimp, but my husband and got fresh shrimp right off the boat in the Gulf of Mexico a couple of times this winter. It was a lot of work to get them cleaned and prepared to cook, but we both agreed that we had never tasted anything so delectable. 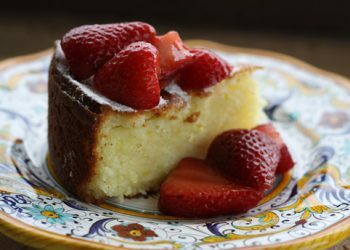 The sweet freshness of them was amazing. Back home now in land-locked Central NY – we often speak wistfully of those wonderful shrimp! 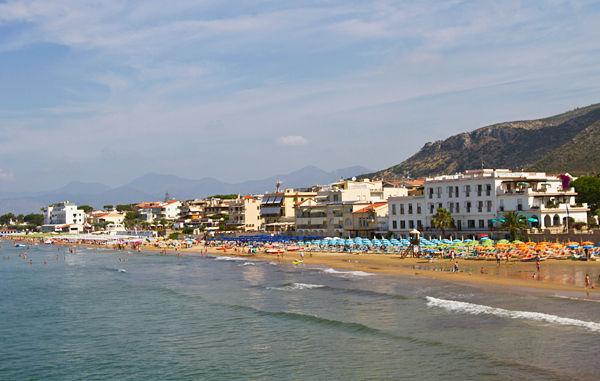 I was on a trip to Priano from Rome and stopped at Terracina and Sperlonga along the way in ’08. 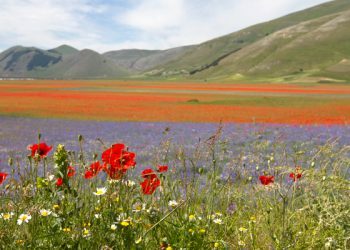 I used to summer in Terracina while a high school student in Rome many years ago. Seeing your photos is immensely enjoyable and stirs my desires to go back again. 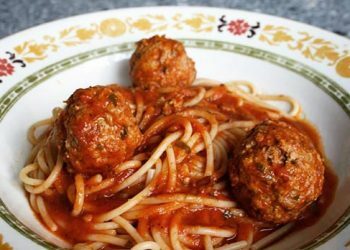 I love everything Italian. I am a new friend on Twitter. 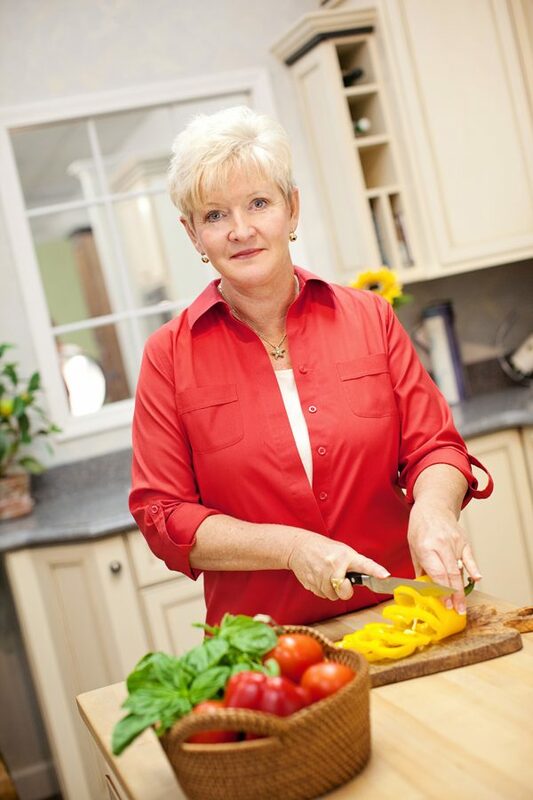 I just found your sight via your shrimp post and look forward to trying your recipes and feeling pure joy in reading your blog. 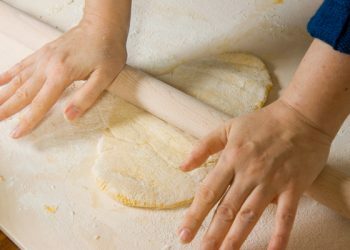 Mi piace!